Minutes to set up – never think about it again! Even if you’re using email virus protection, database recovery and spam filters – you have a major blind spot in protecting your most important data. Avoid the expensive life lesson, won’t you? 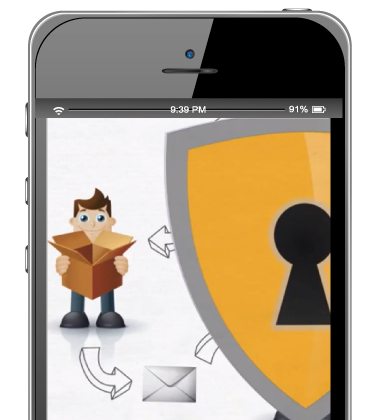 Learn why MailCrest is the email safeguard solution businesses are turning to. Our team of business and technology experts work together to create customized software that considers your operations challenges from every angle. The result is faster, smarter, and more cost-effective software solutions that leave other companies panting. Learn more about our award-winning organization. Join our email list for product releases, occasional news updates, and business productivity tips. We’ll only email you when we have something important to say, and we’ll never share your information.